mkv25.net games Open Menu News Games Open Source Scrapbook Buy our games!Store Banner Image Bones, blue bones. Scrapbook / Bones, blue bones. -0001/11/30 00:11:00	Bones, blue bones. 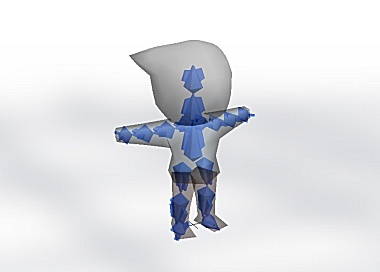 This cleverly rendered picture is of my kid character, thinned out slightly so you can see through him. I basically rendered this so you can see his bones. Those bones are important! They make him move, they hold him up, they make his skin go where I want it to!